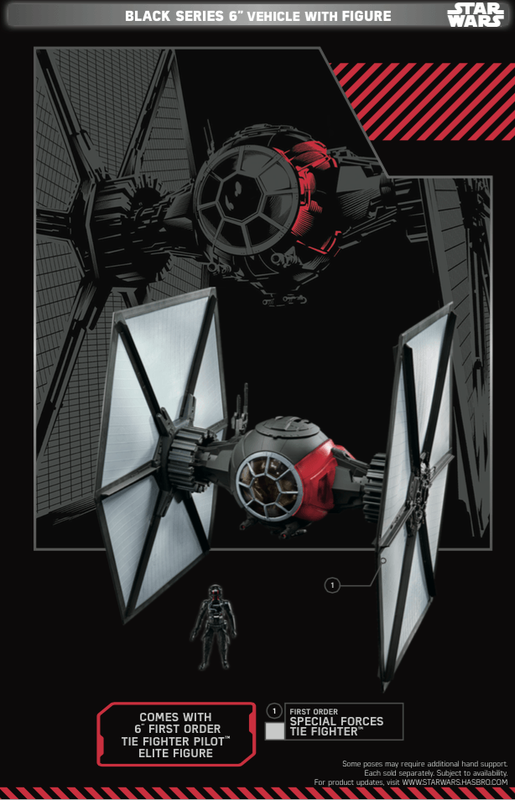 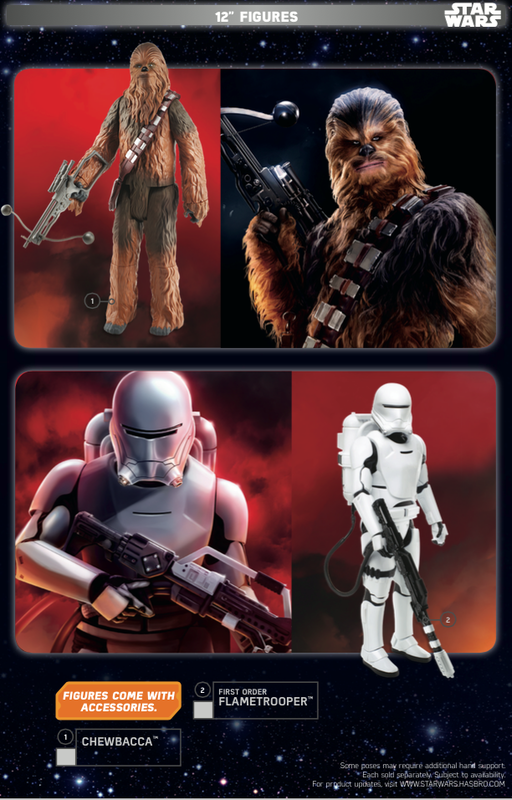 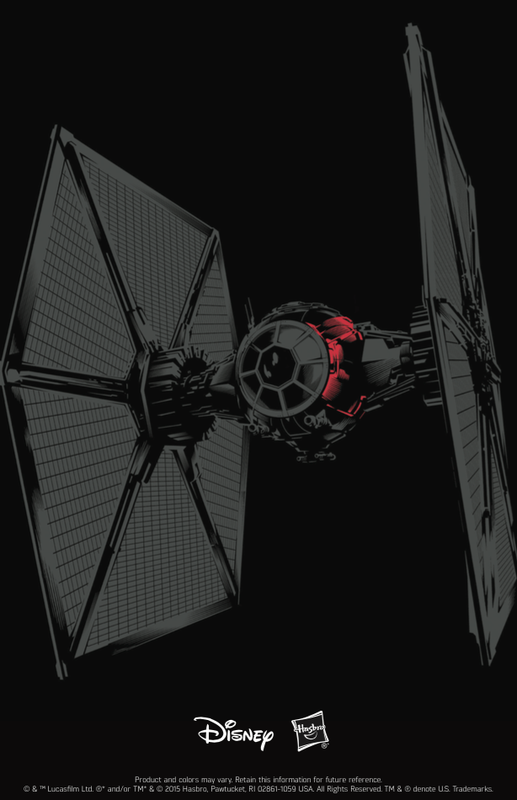 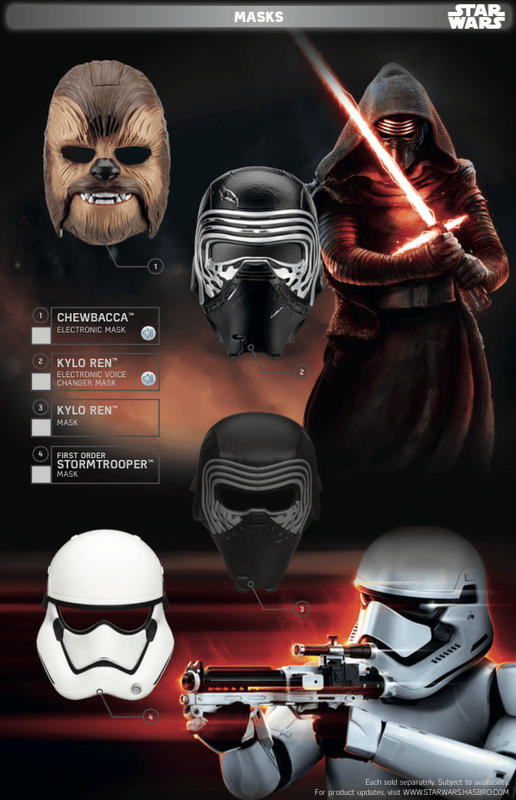 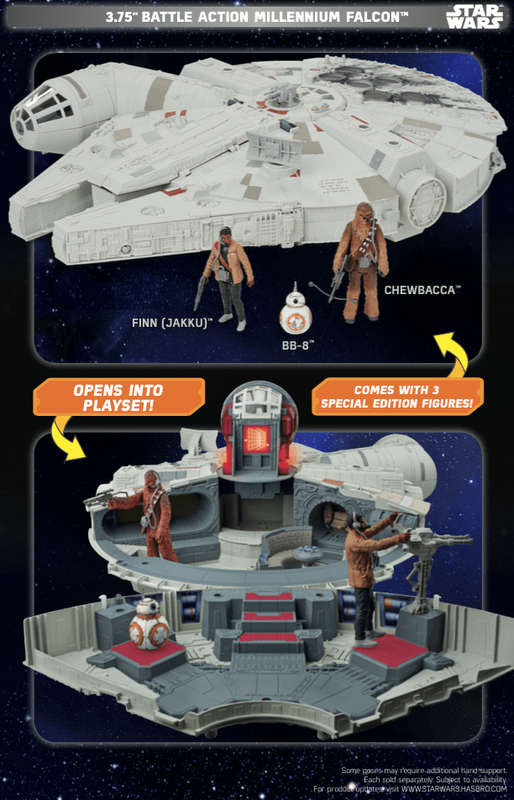 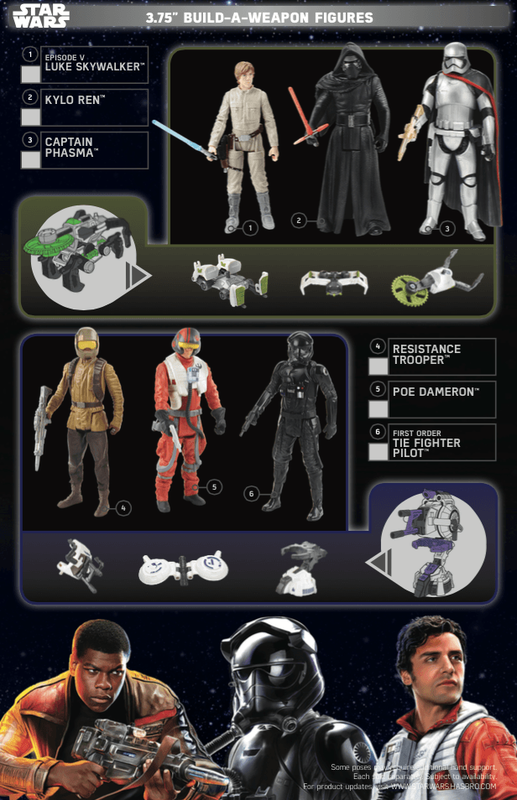 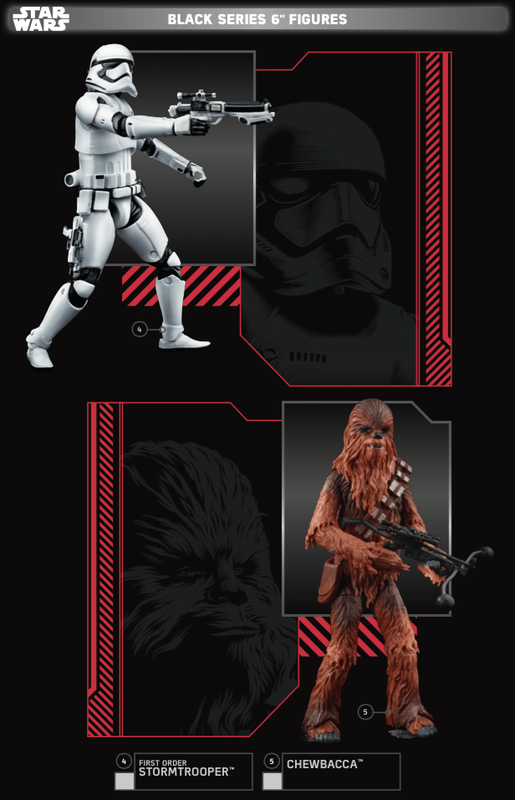 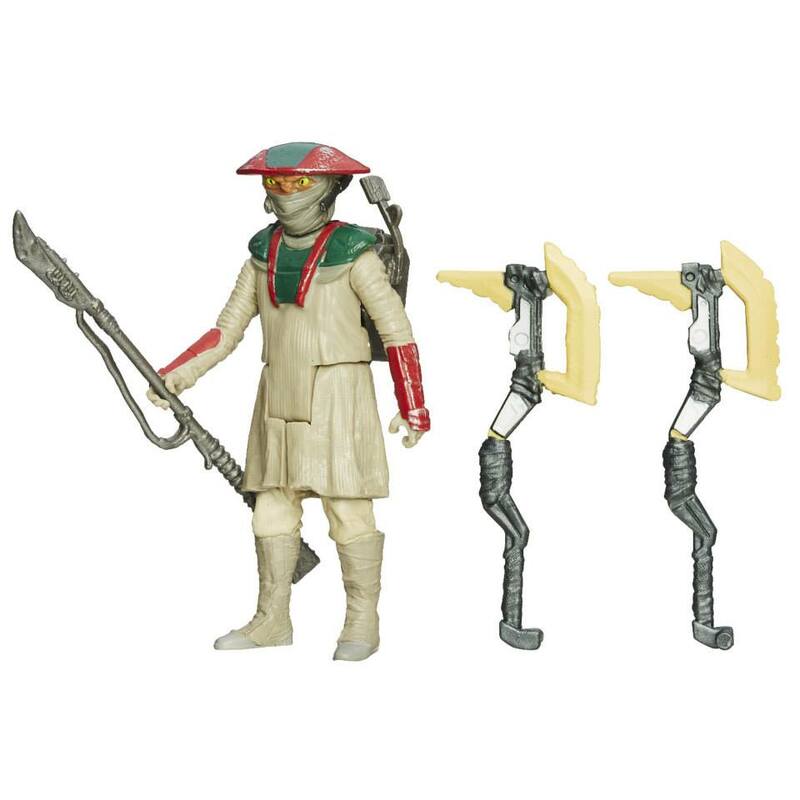 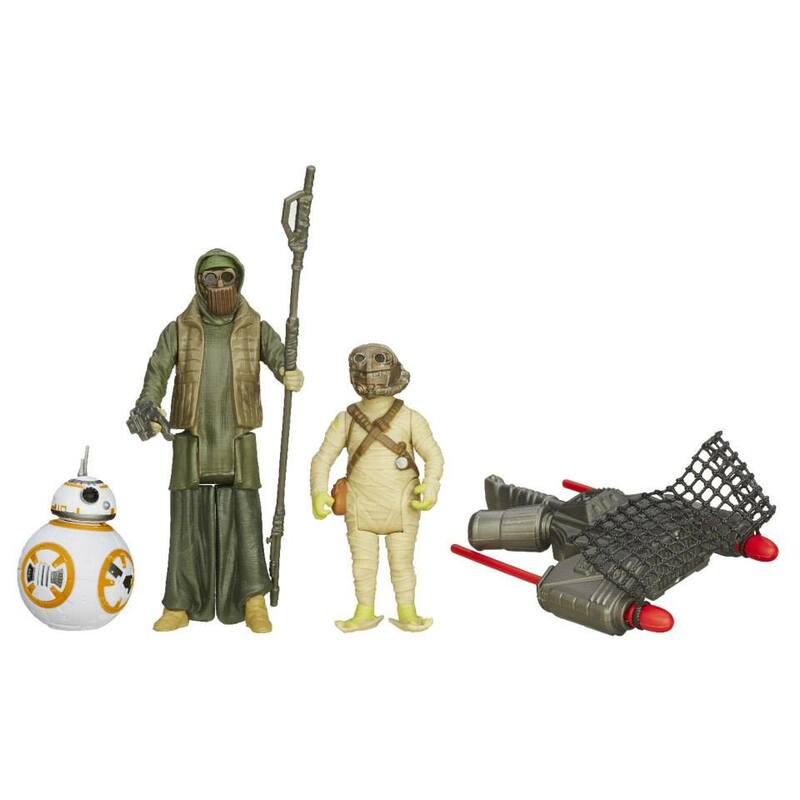 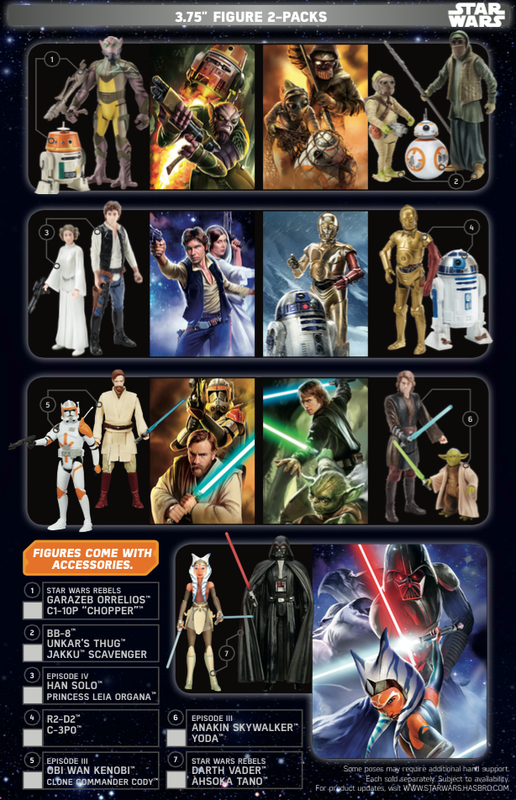 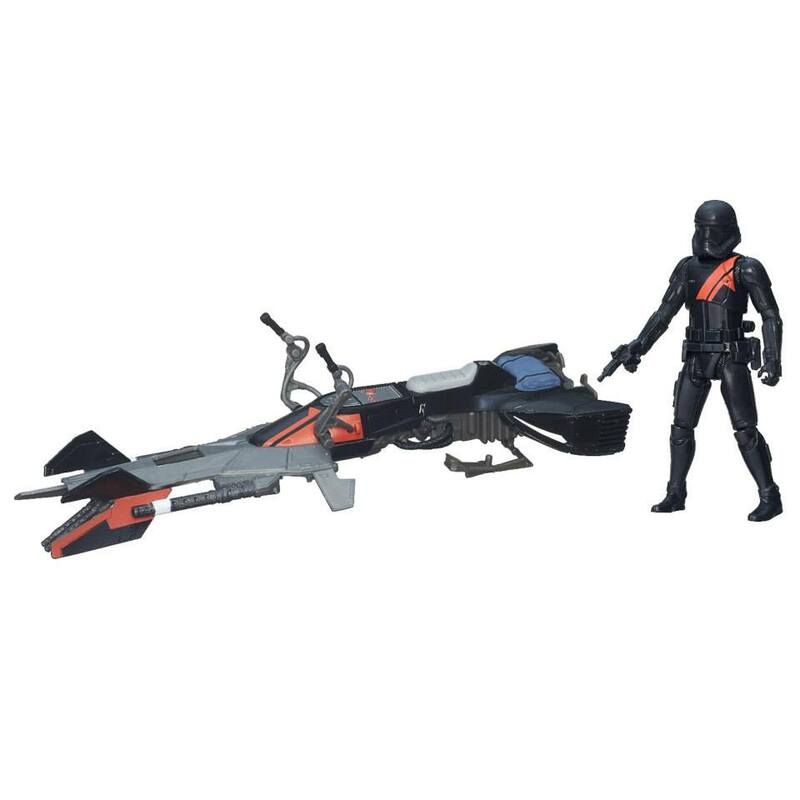 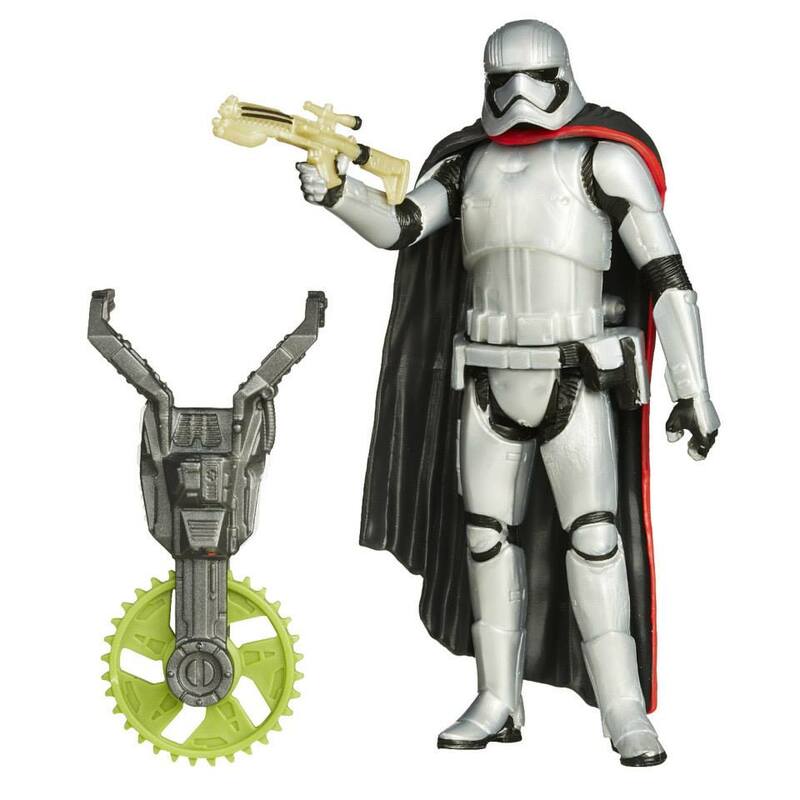 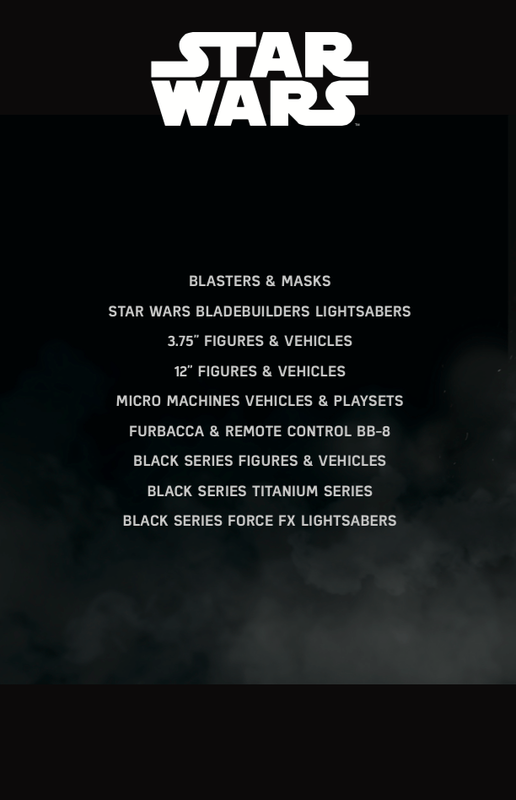 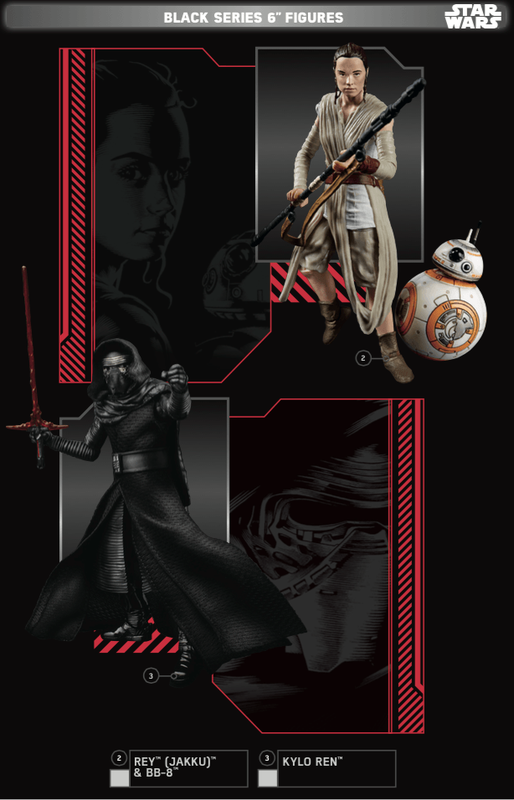 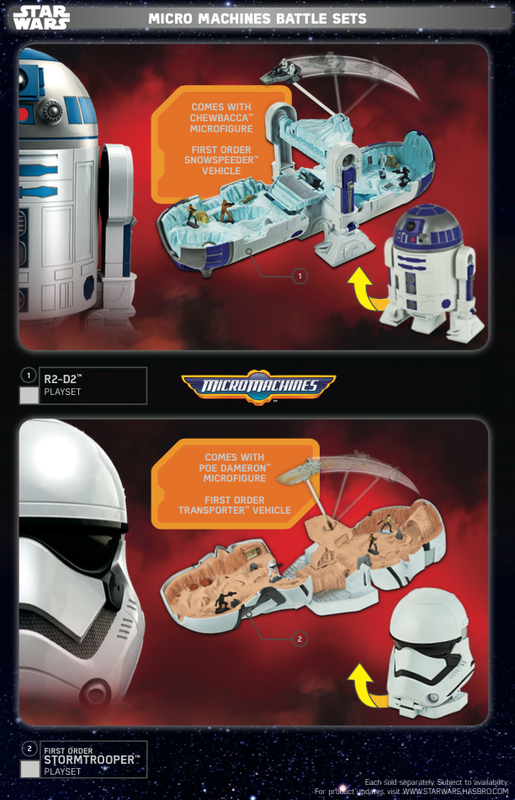 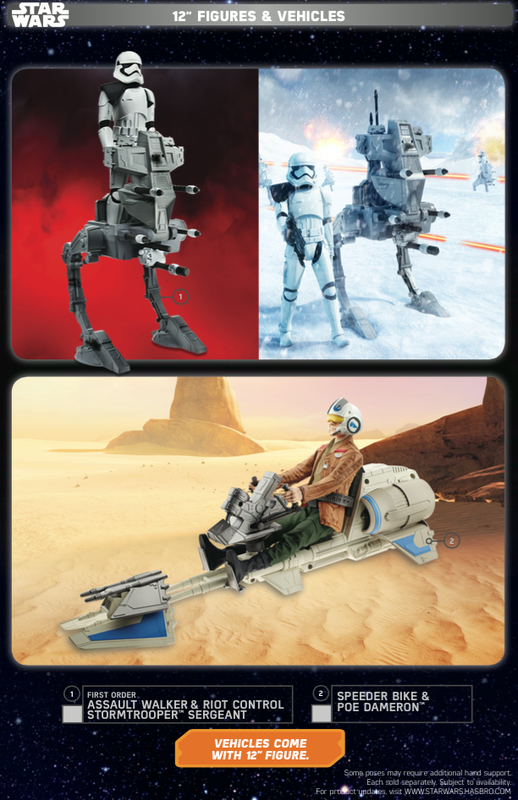 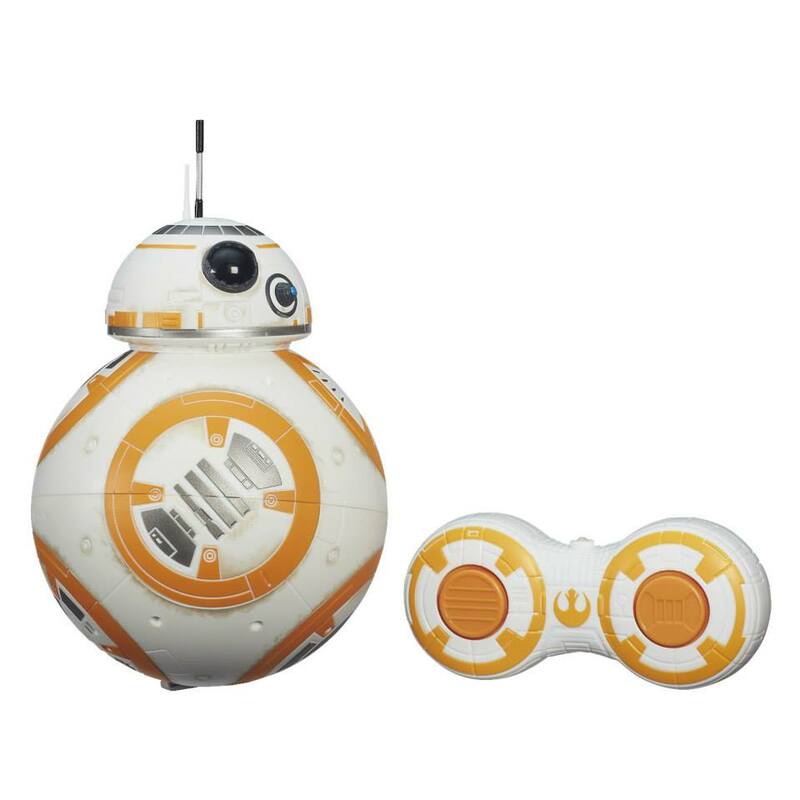 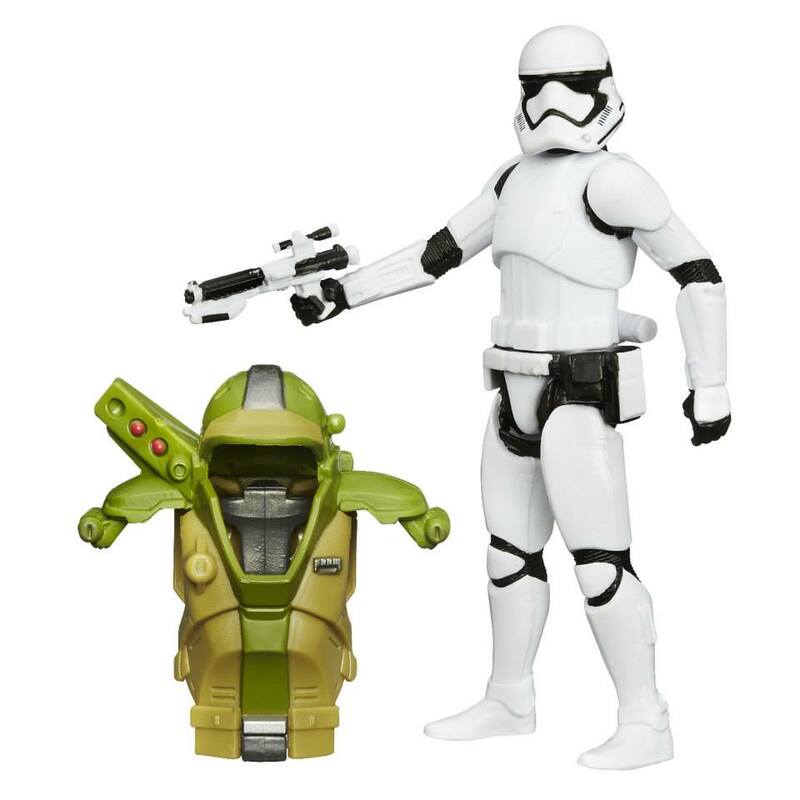 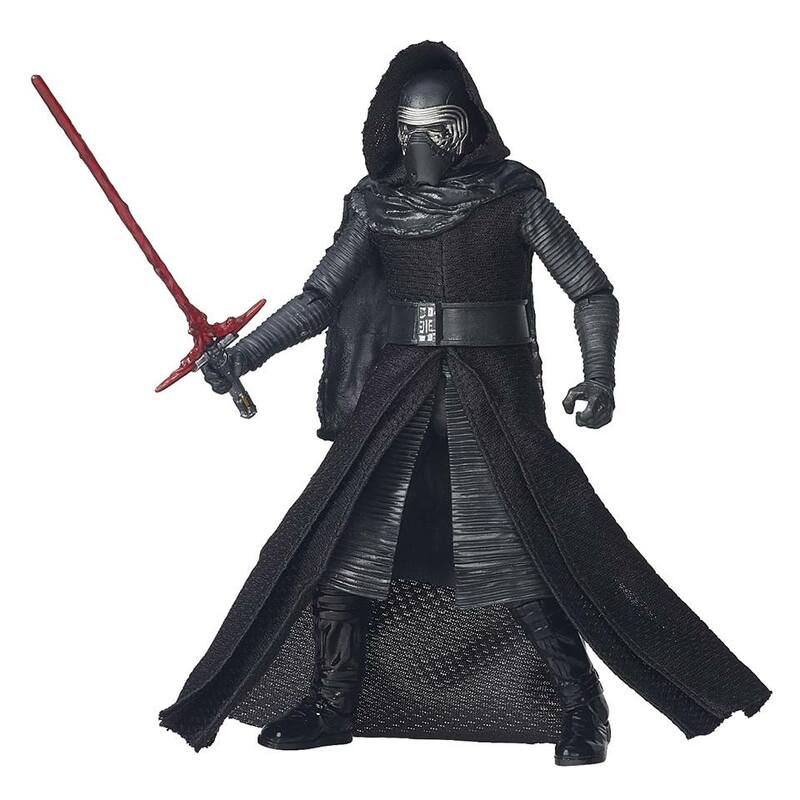 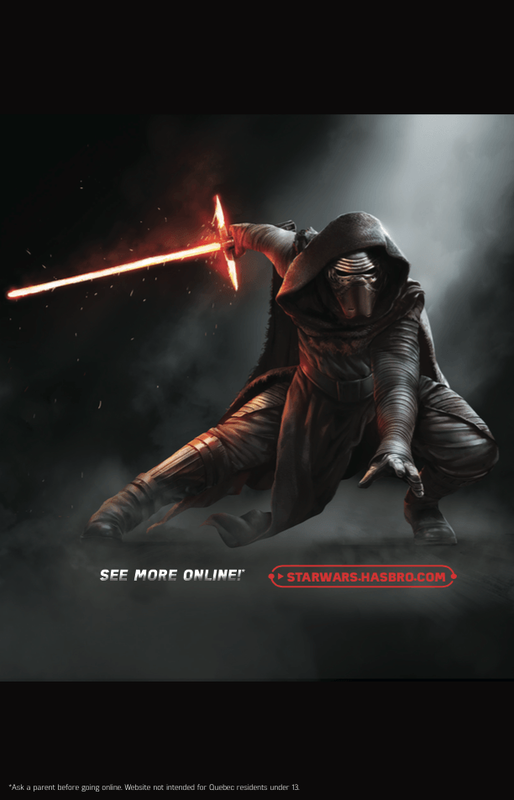 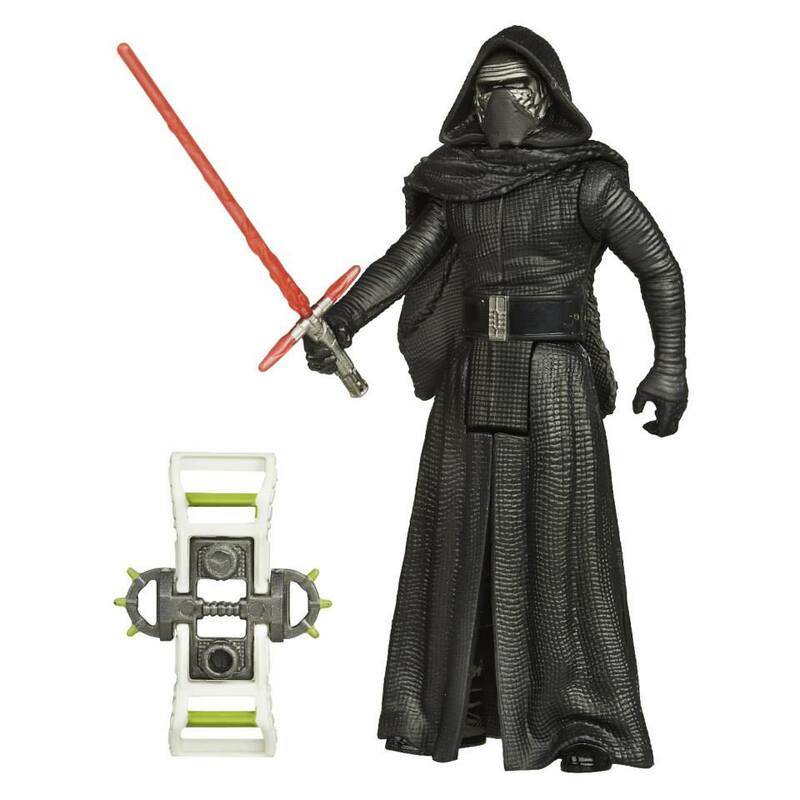 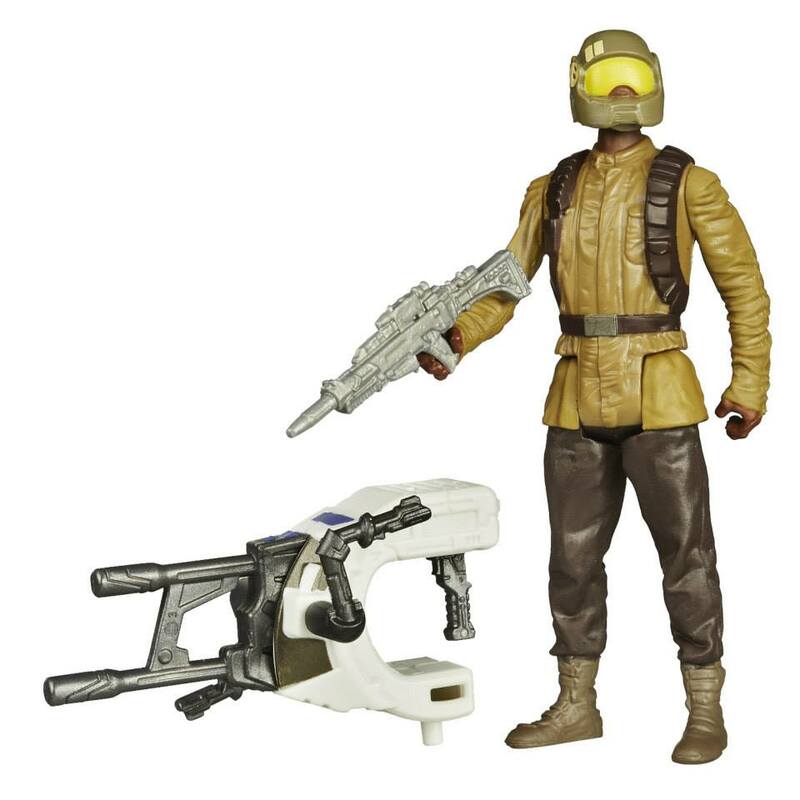 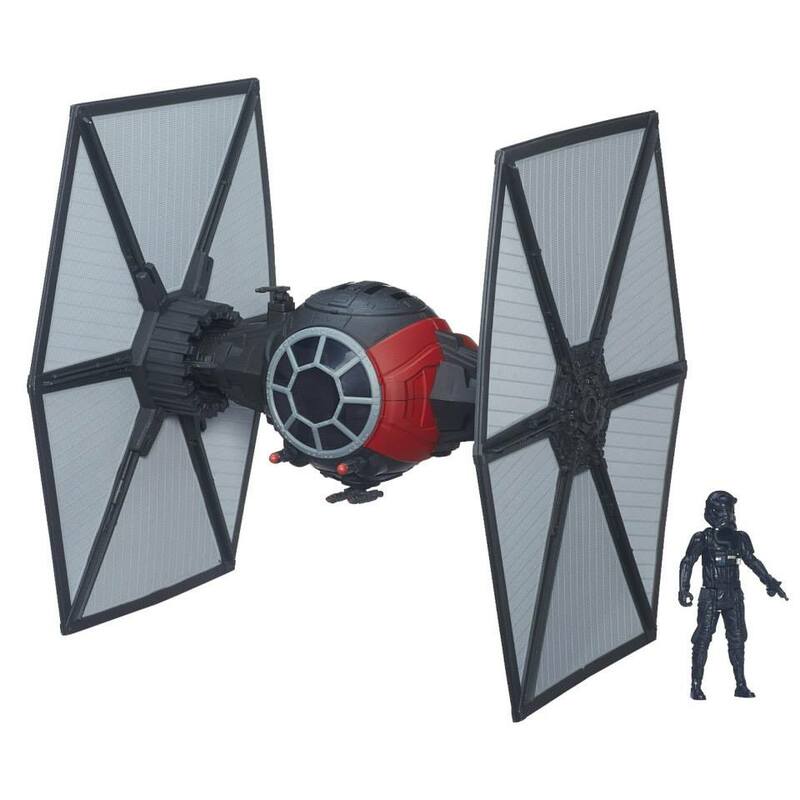 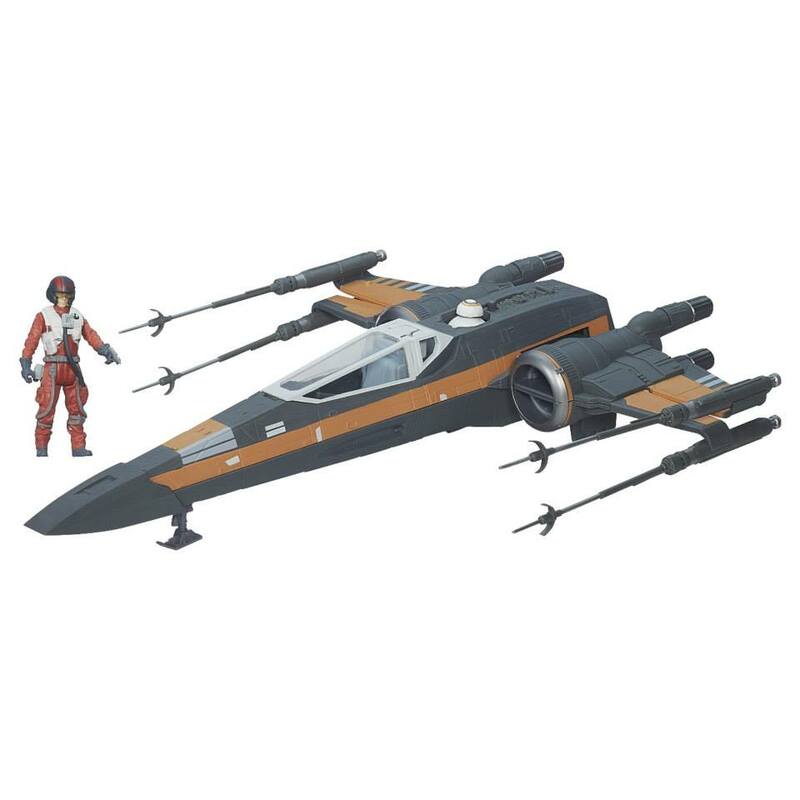 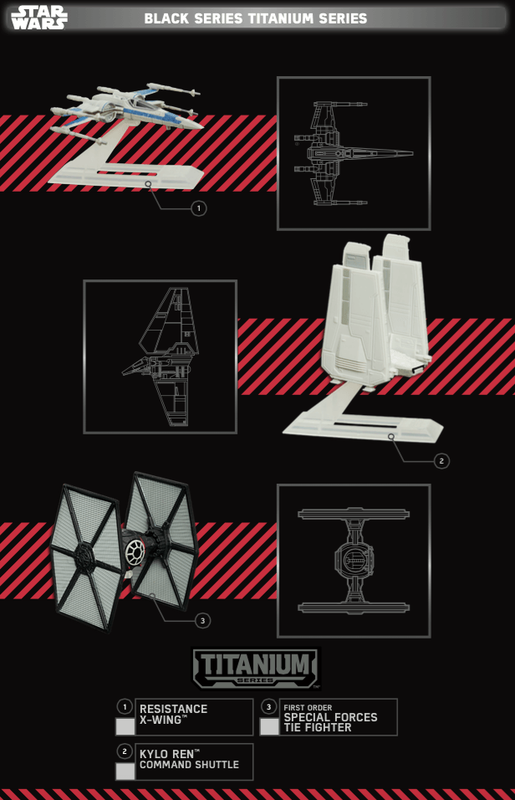 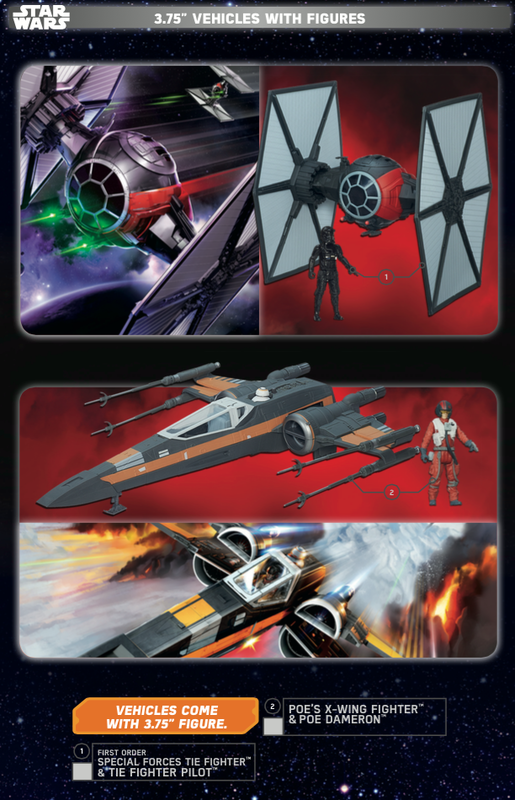 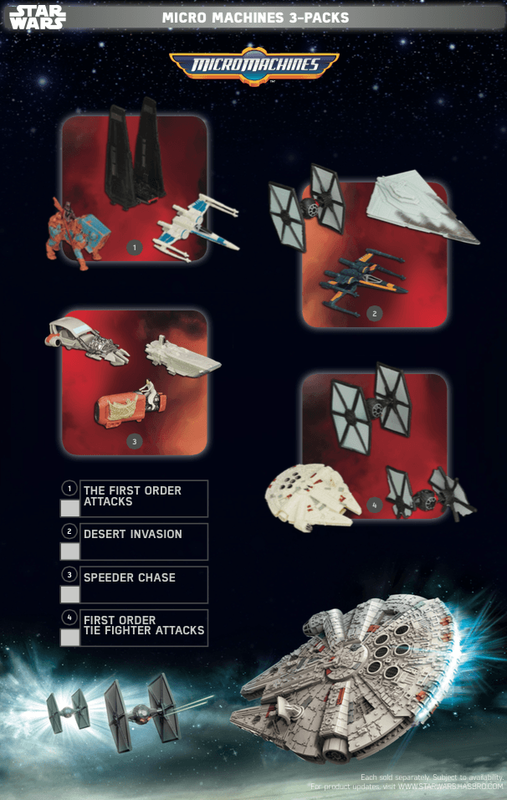 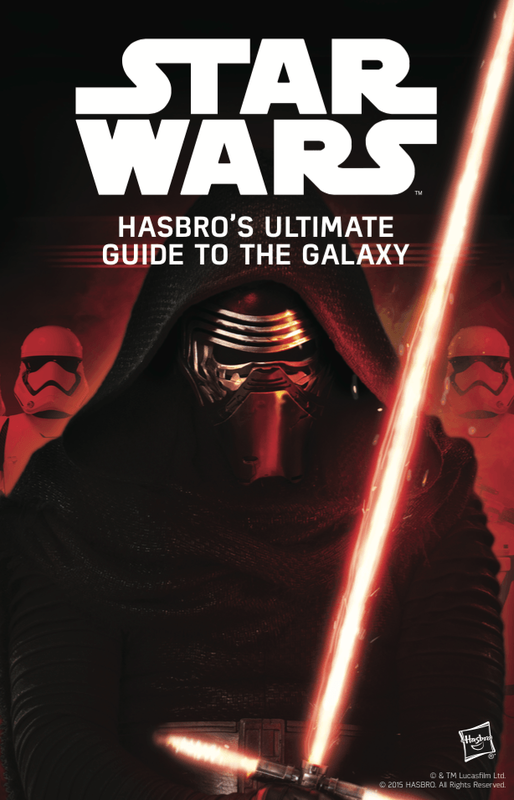 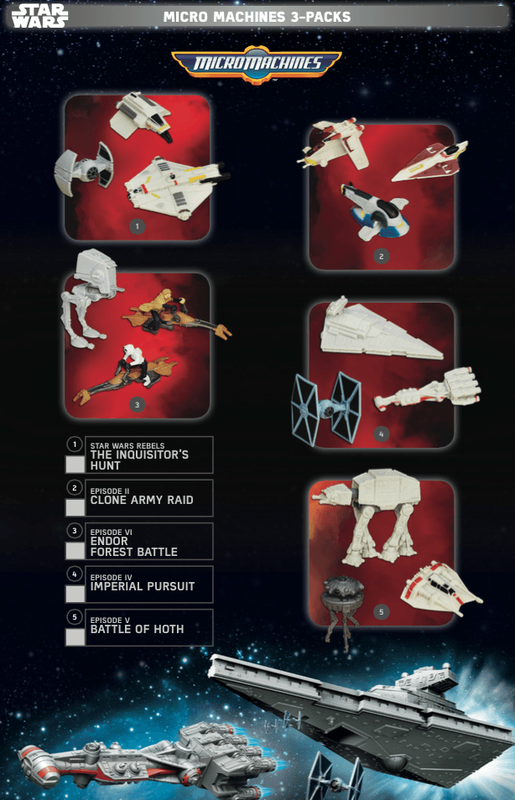 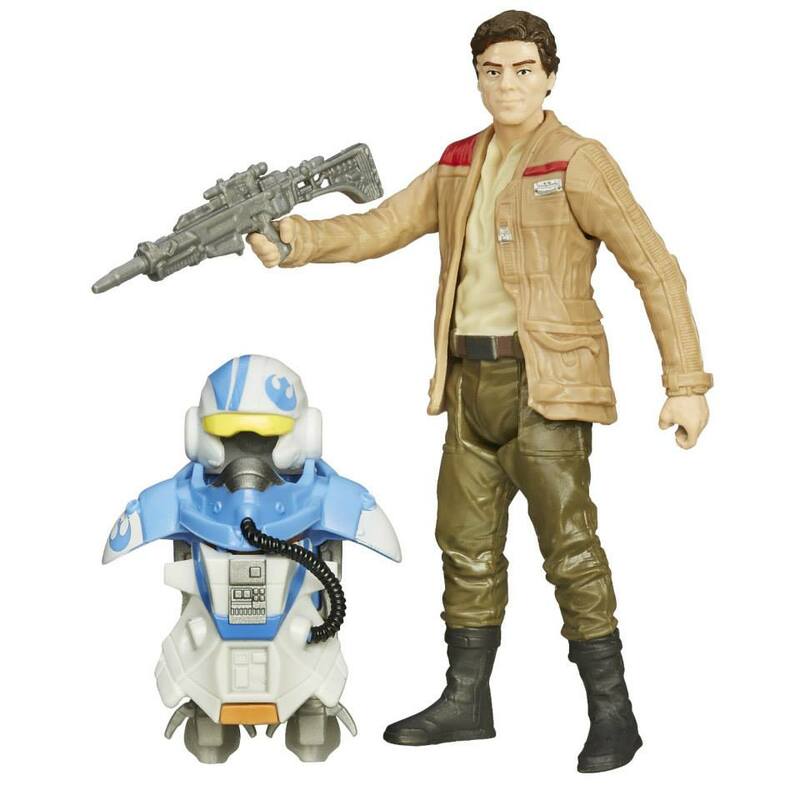 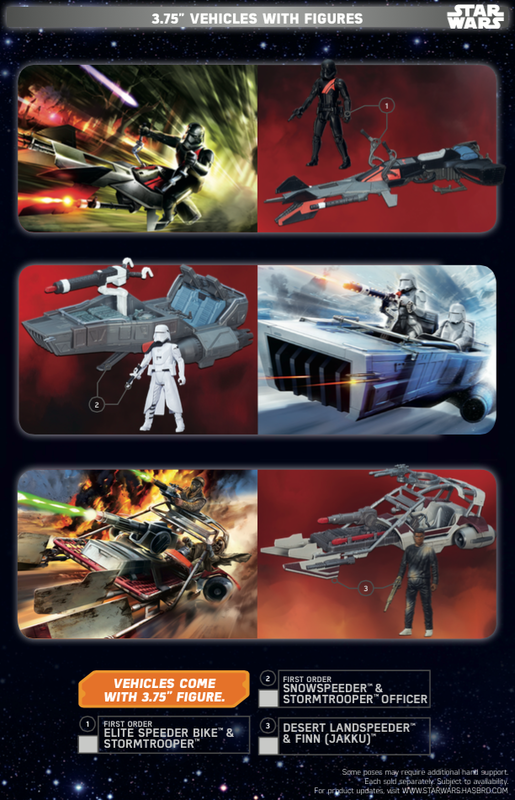 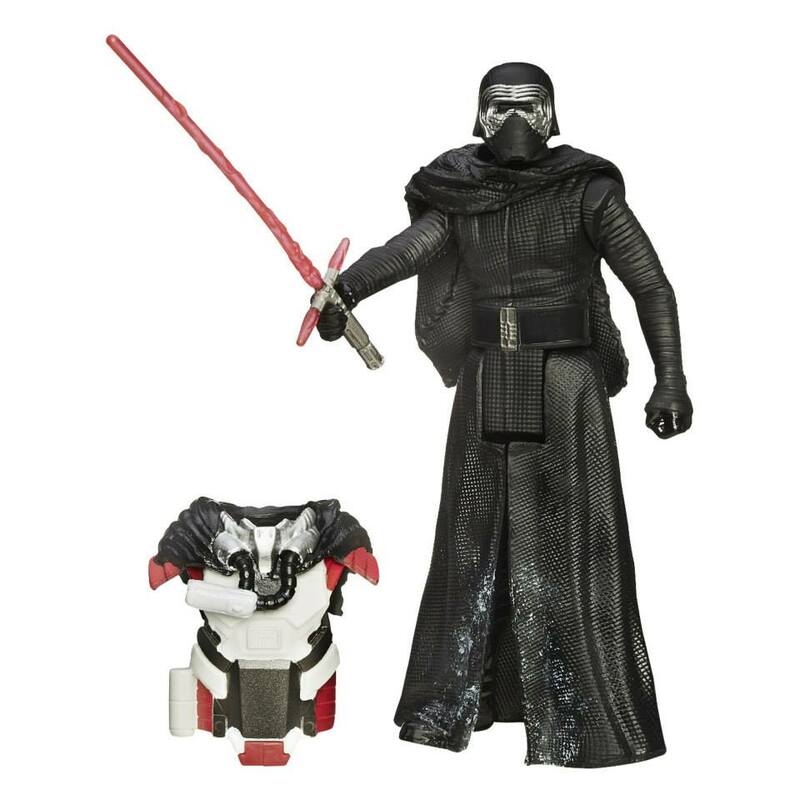 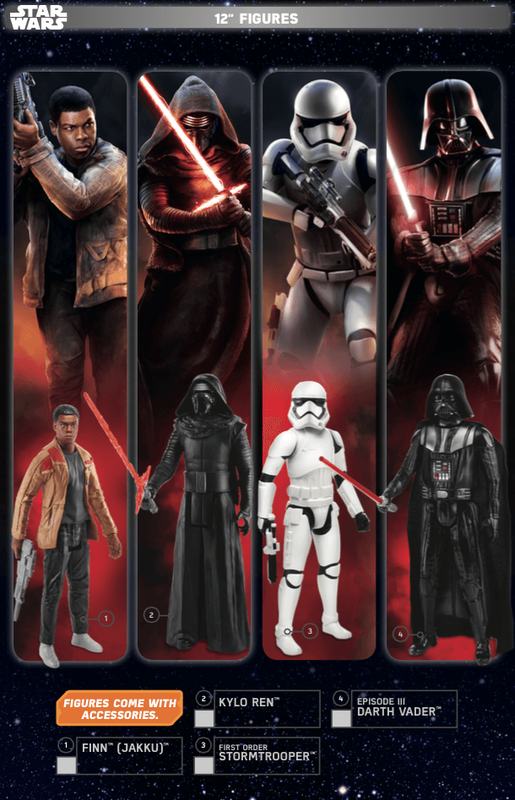 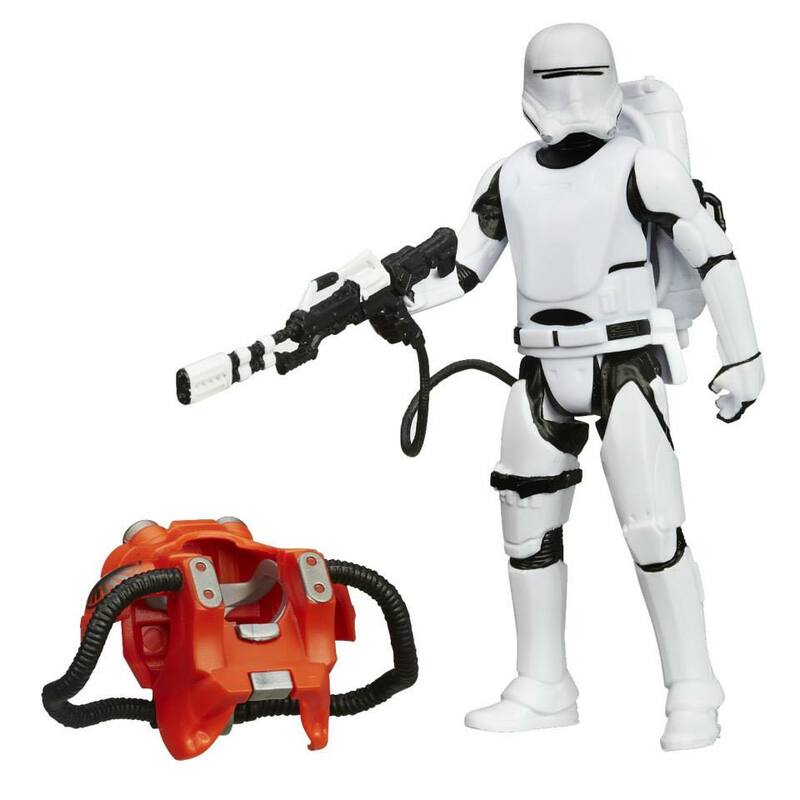 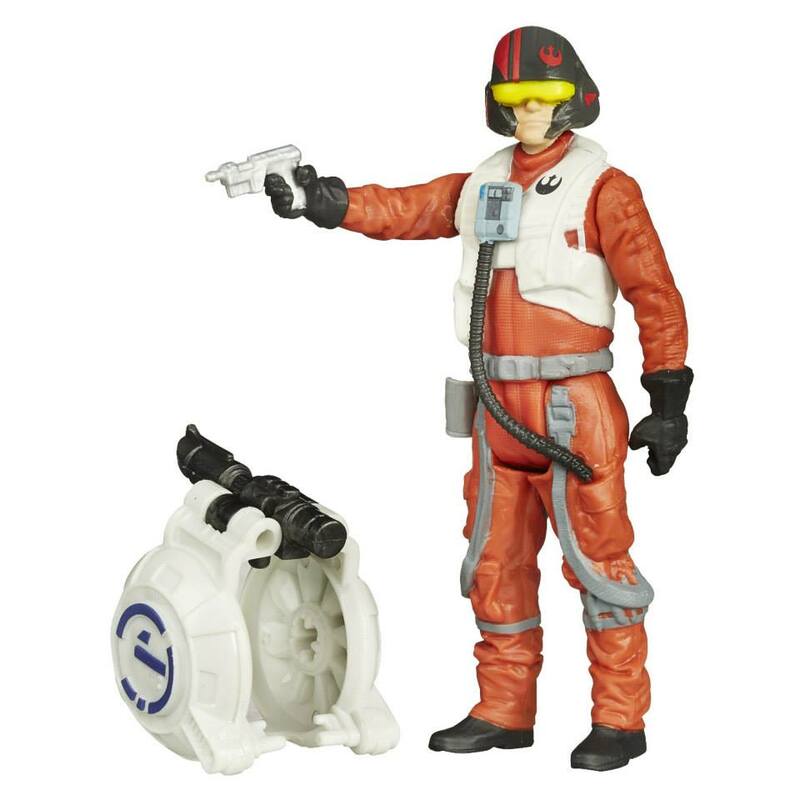 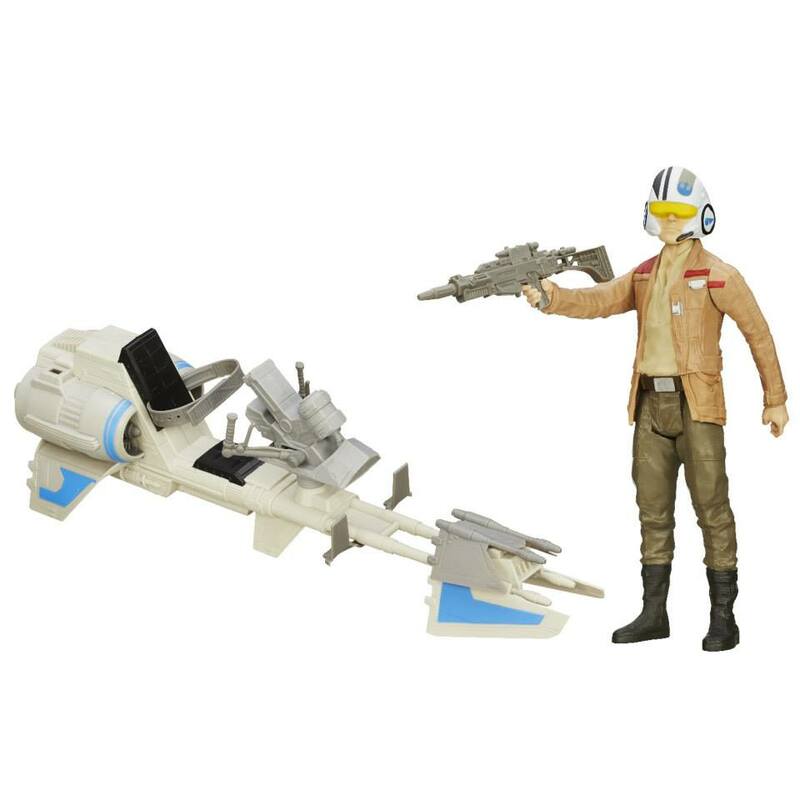 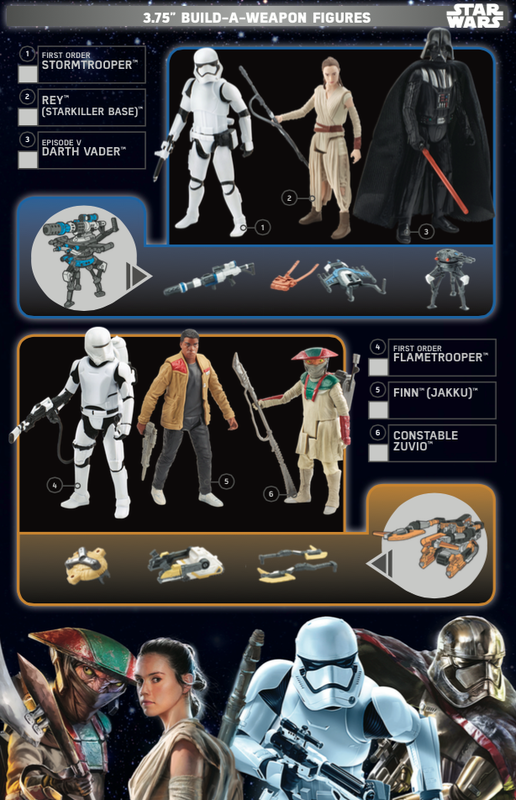 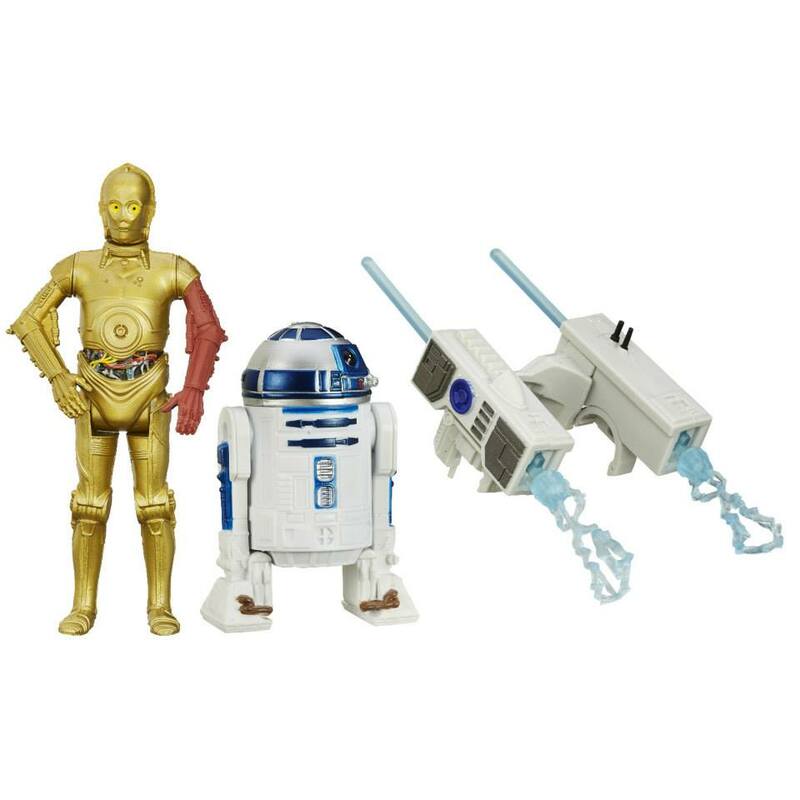 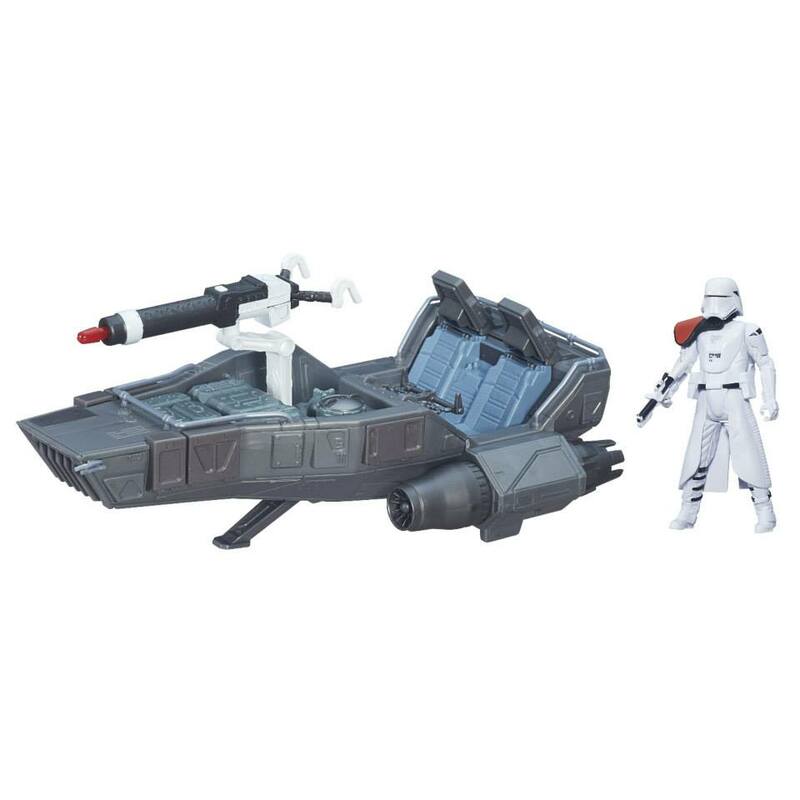 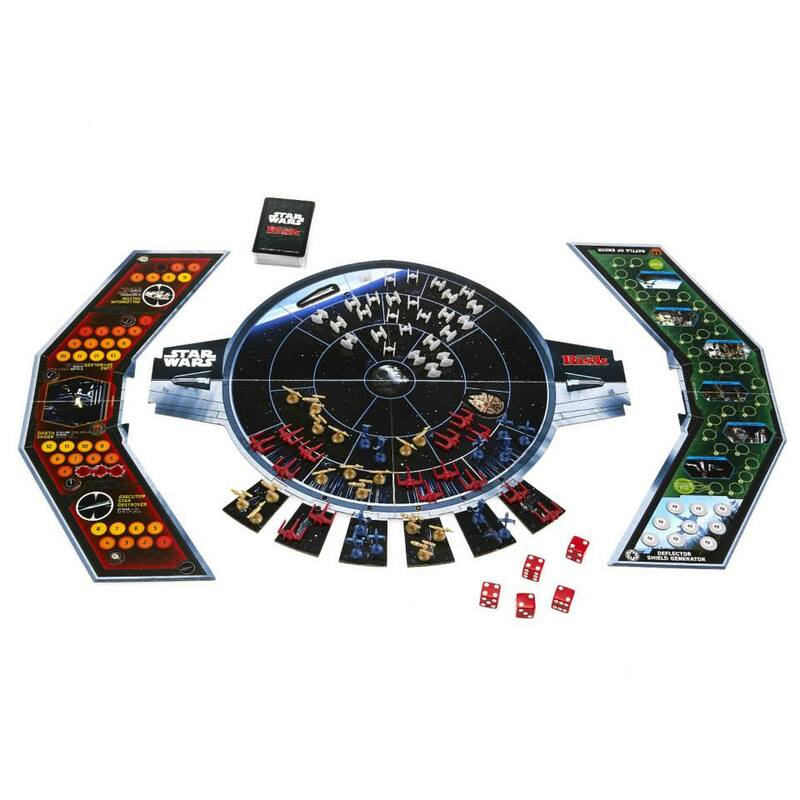 Hasbro has published a catalog featuring the first wave of toys to release for Star Wars Episode VII: The Force Awakens. 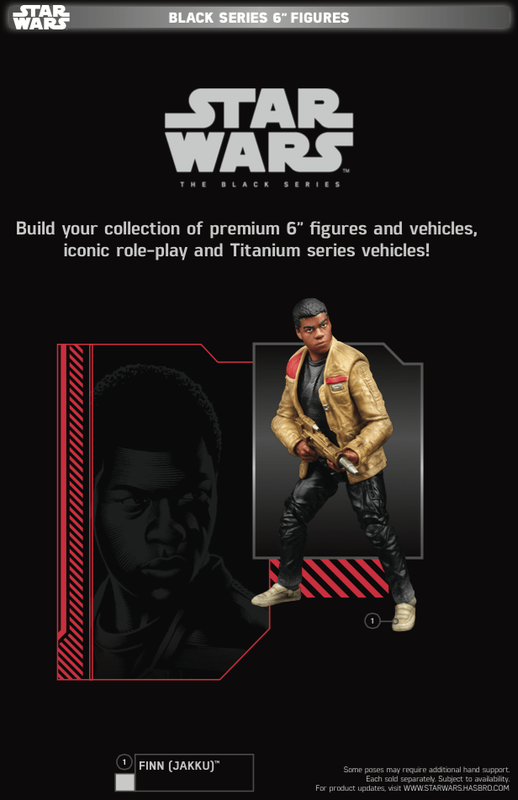 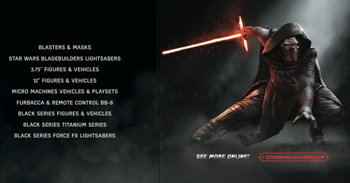 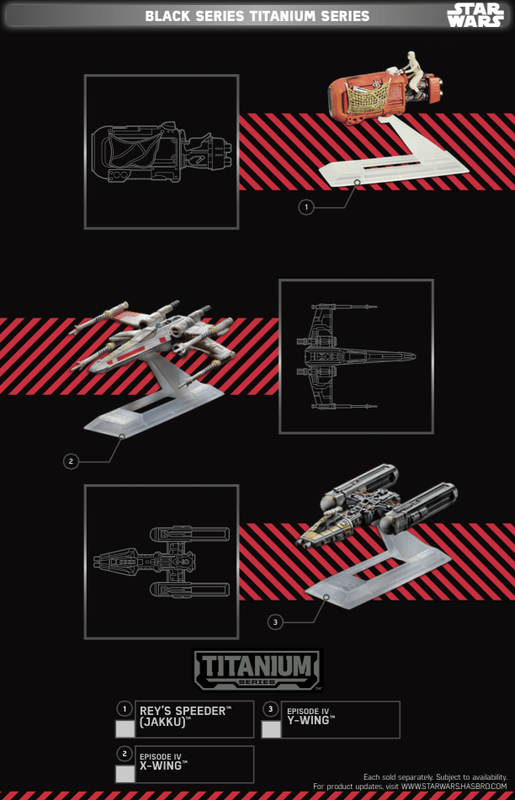 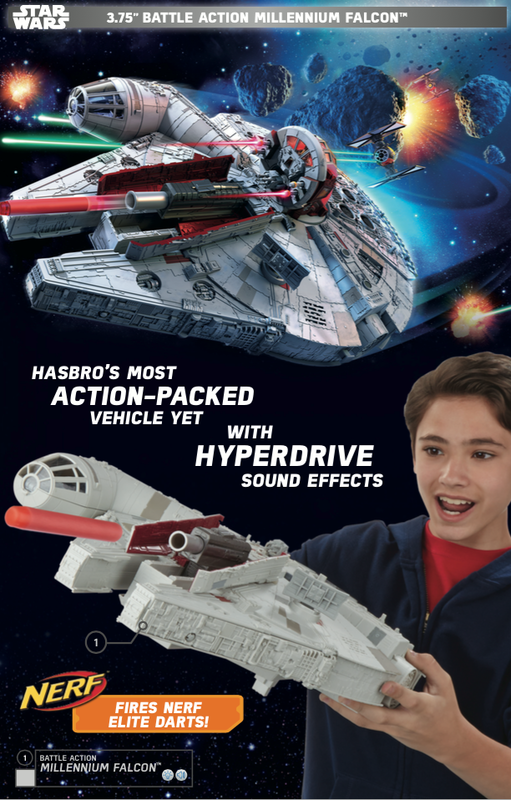 The catalog (which may have some minor spoilers to be avoided by those who wish to see the film completely cold) features the range of toys and collectibles fans will be able to pick up on September 4 or, as the marketers are calling it, "Force Friday." 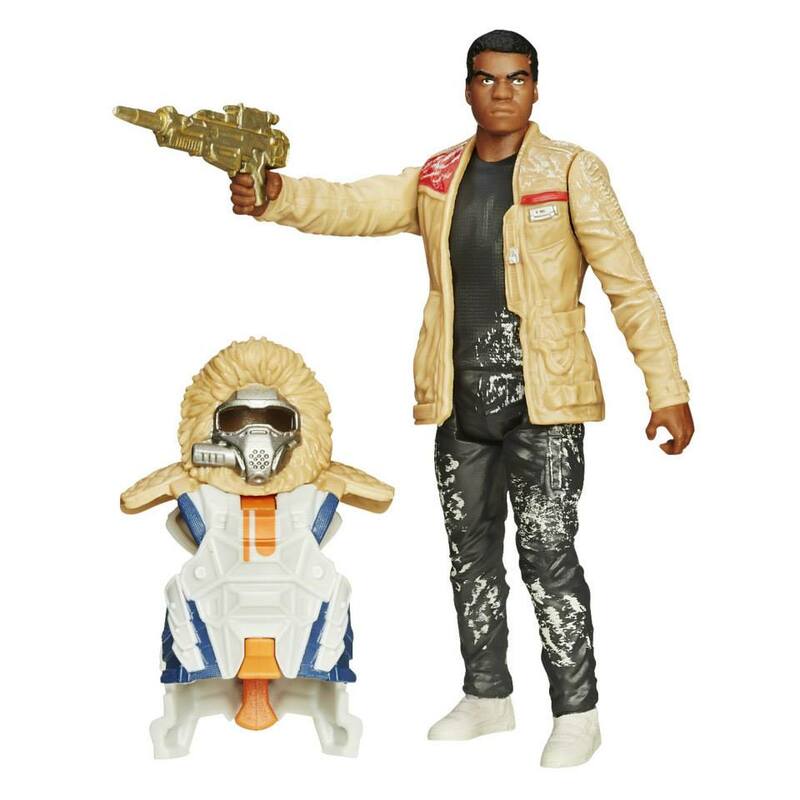 Many of the Hasbro brands are getting in on the action. 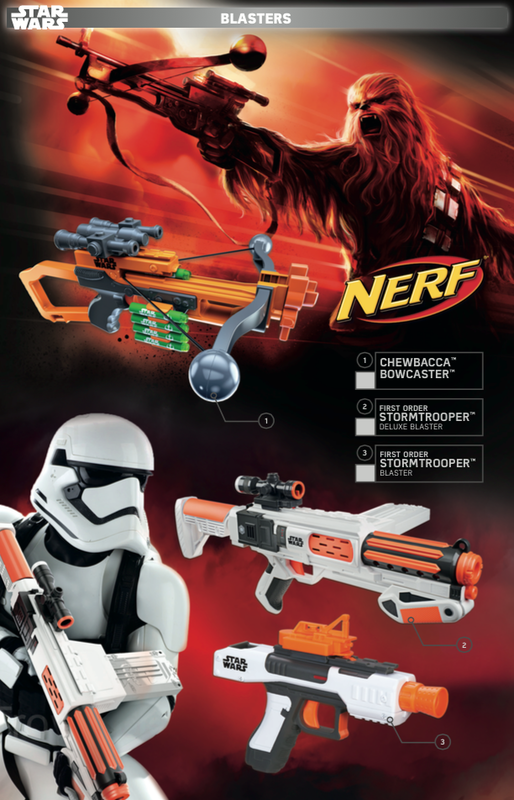 NERF will be releasing two guns based on Stormtrooper Blasters and a third toy designed to resemble Chewbacca's Bowcaster weapon. 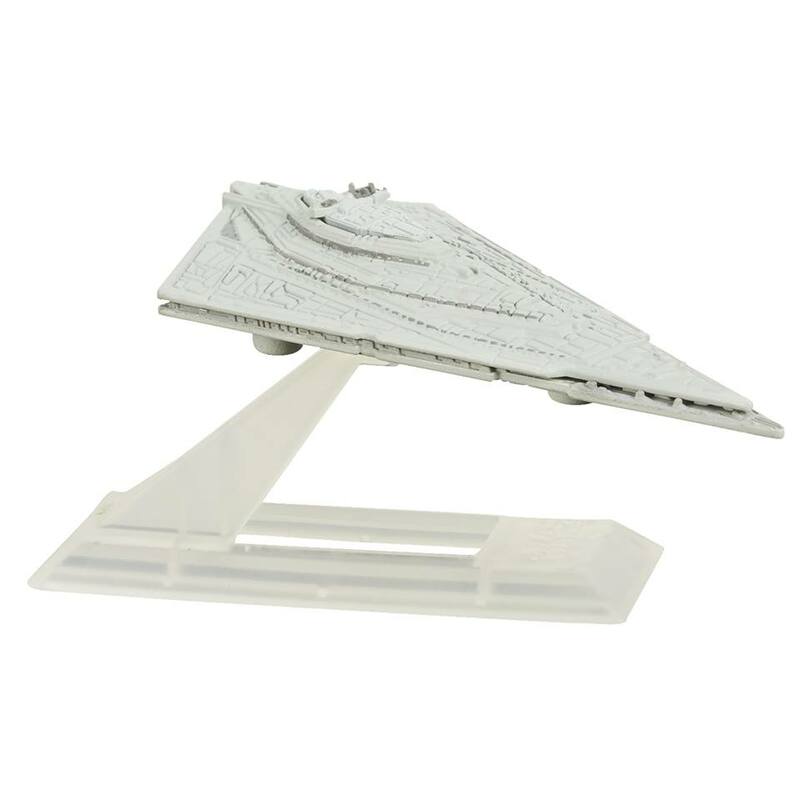 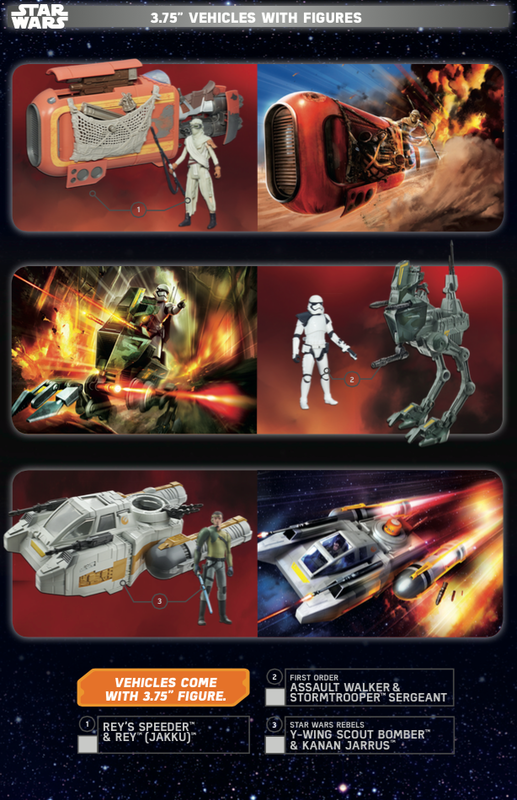 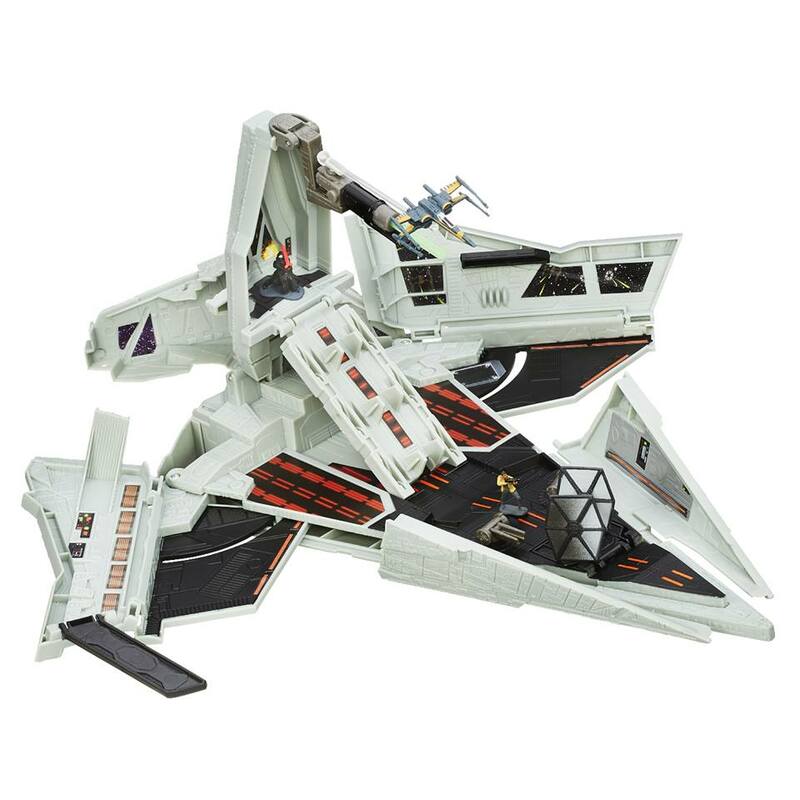 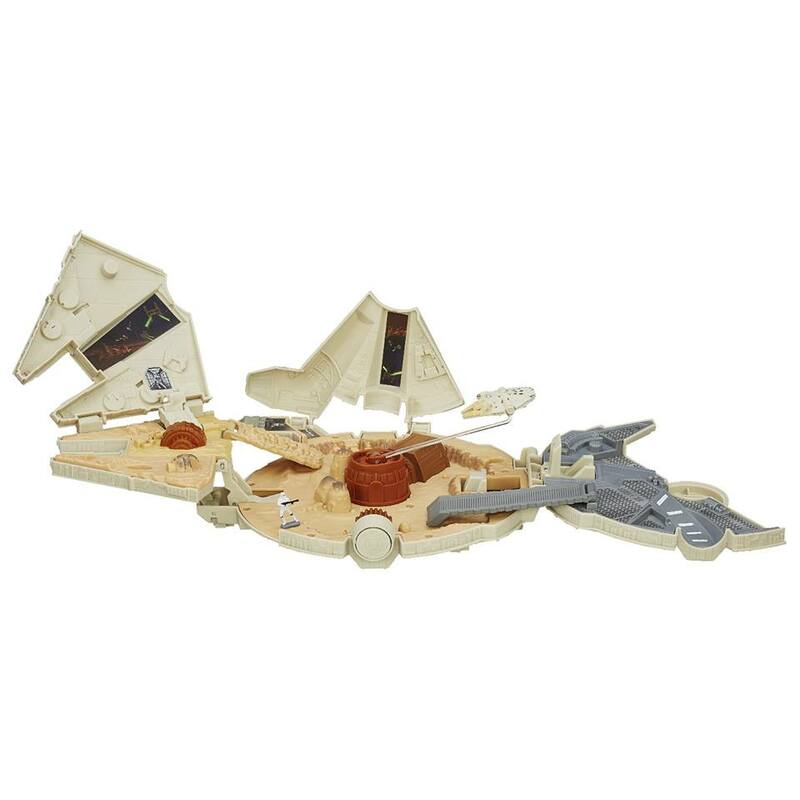 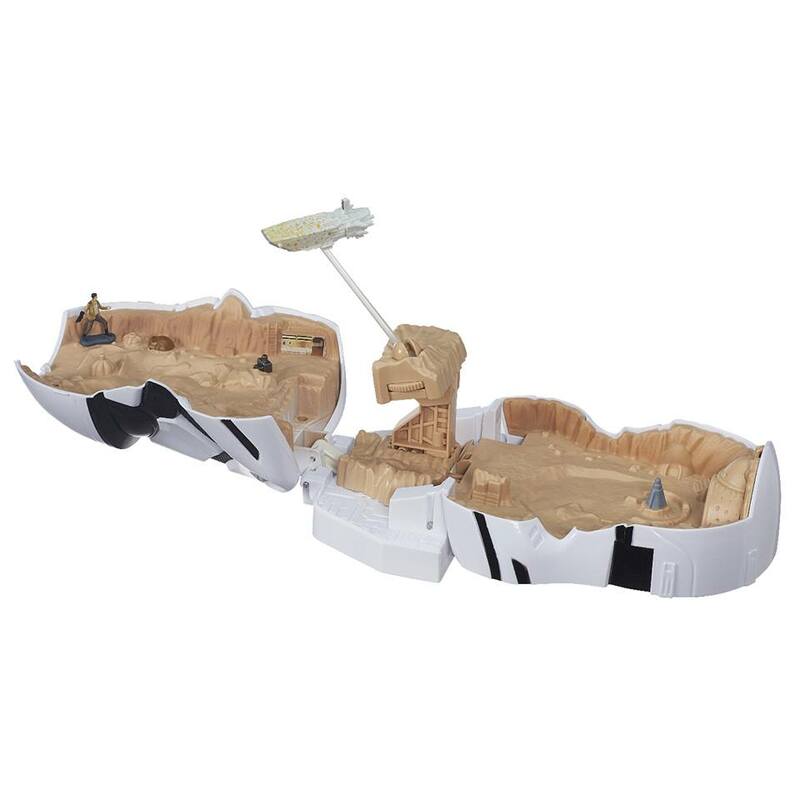 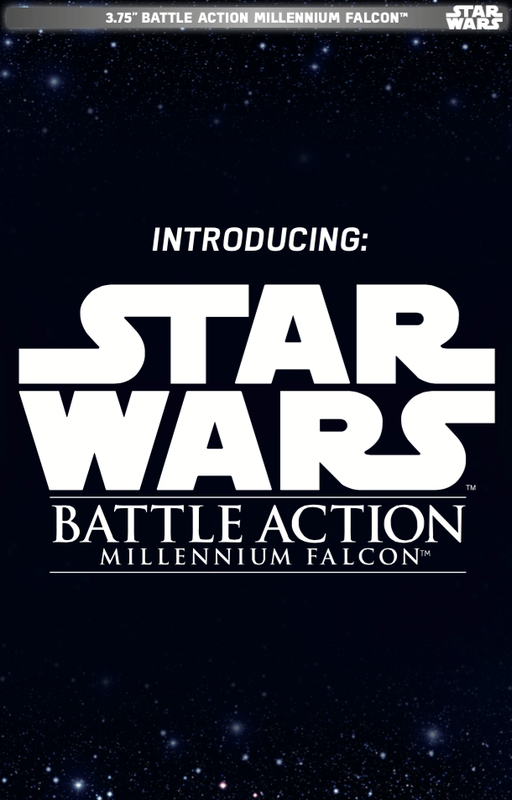 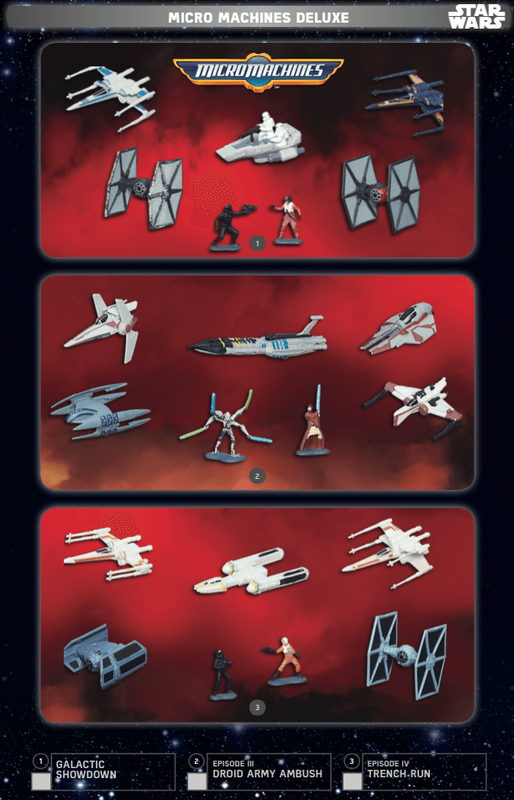 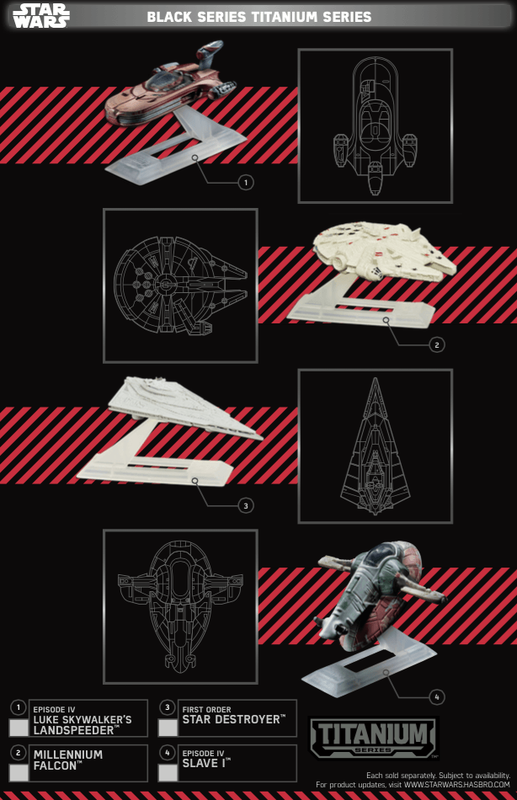 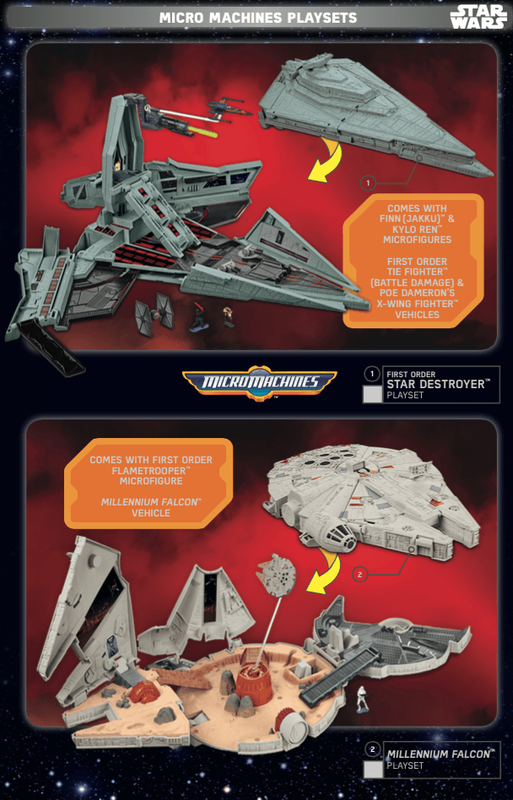 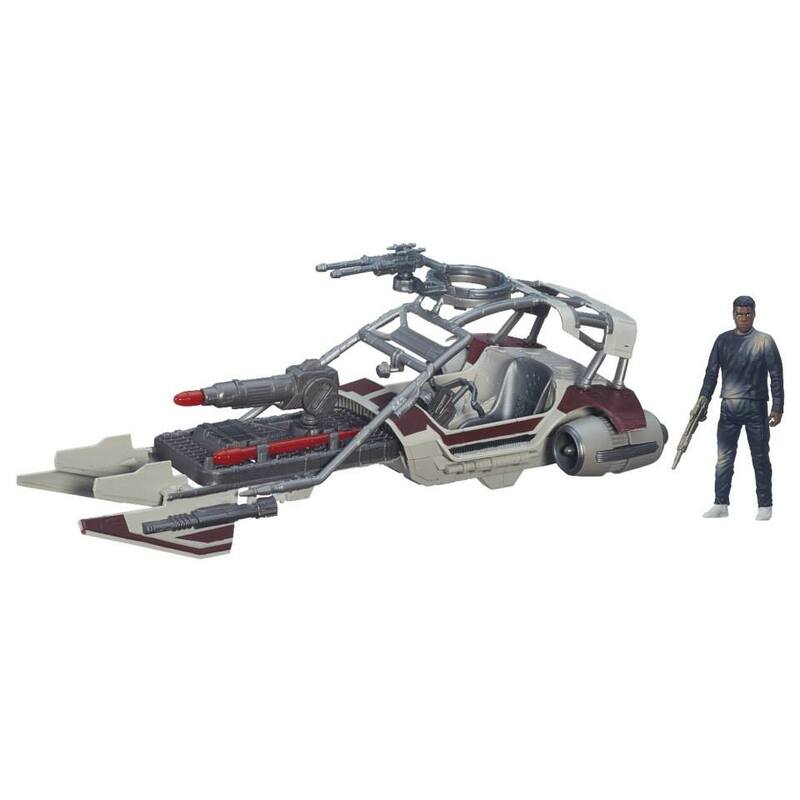 Micro Machines is going to have a line of vehicles, including playsets of the Millenium Falcon and a Star Destroyer. 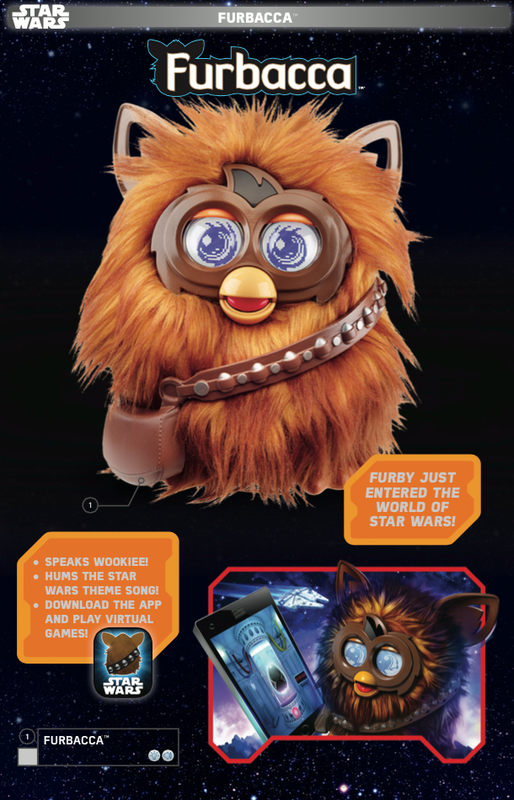 Even Furby is getting in on the action with a Wookie-speaking "Furbacca" toy which is both sickeningly cute and a cross-promotional idea nobody should have had. 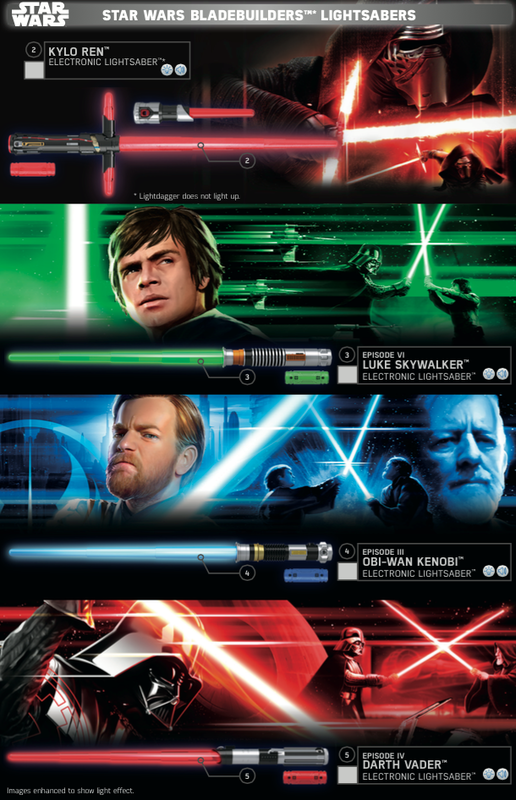 Lightsabers are, as you might expect, well represented. 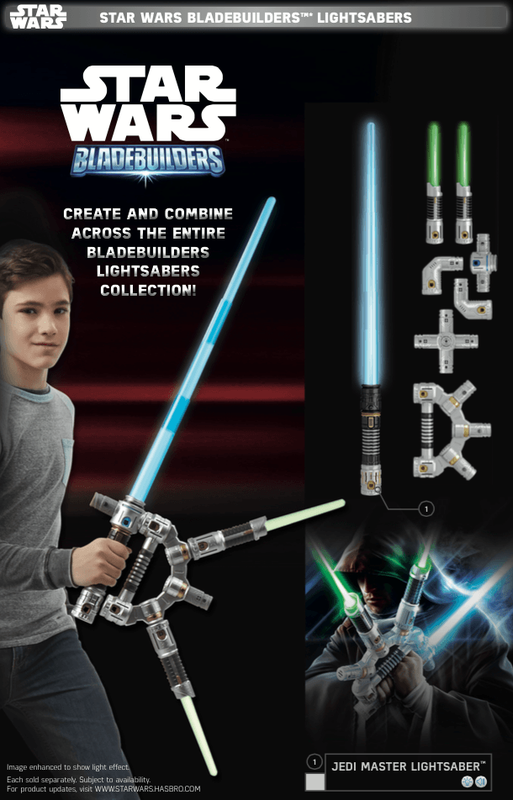 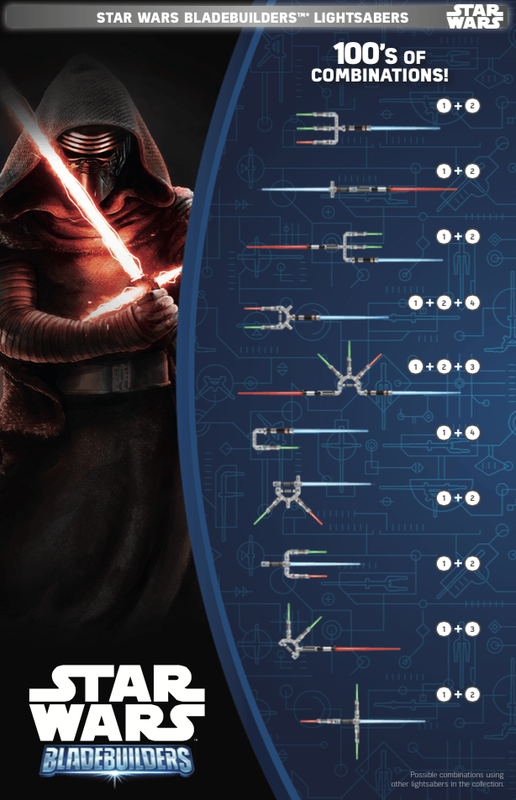 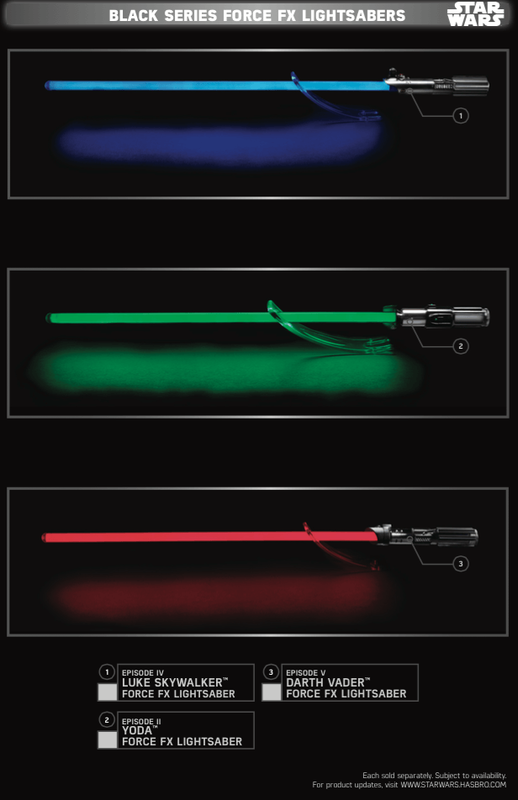 The new "Bladebuilders" line of customizable lightsabers has connecting parts that can combined to produce your own impractically designed plasma killing tool. 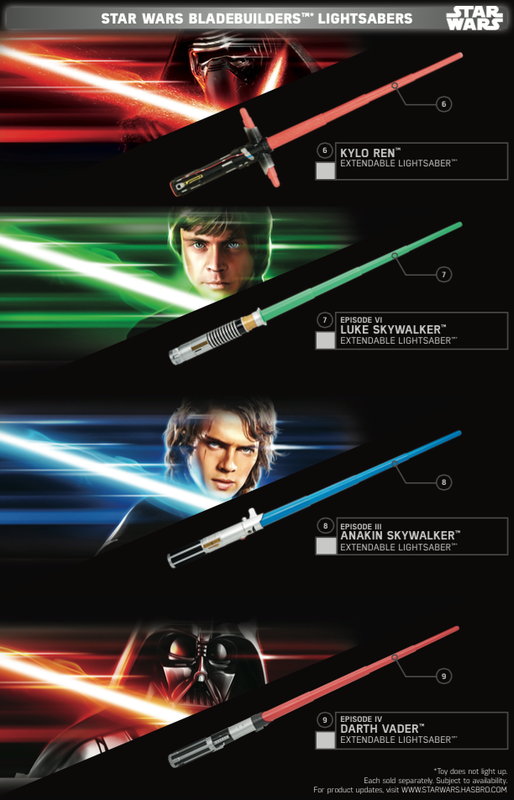 Force FX lightsabers are back for the more discriminating toy collector. 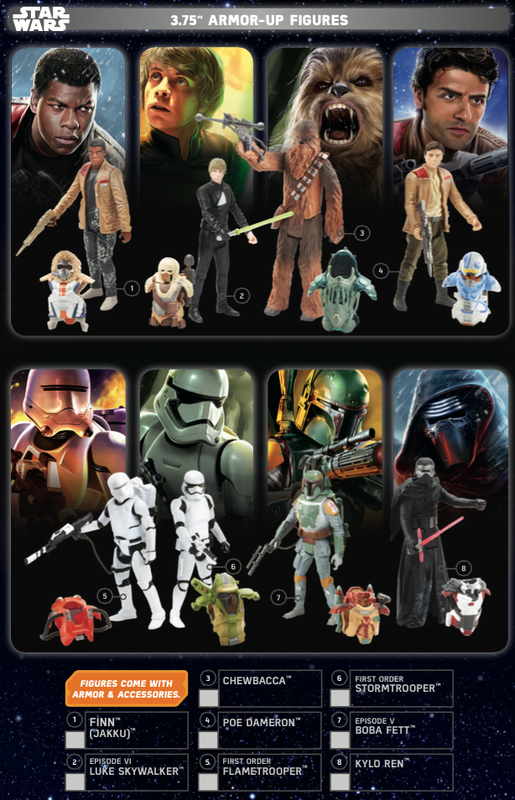 And there are a lot of action figures. 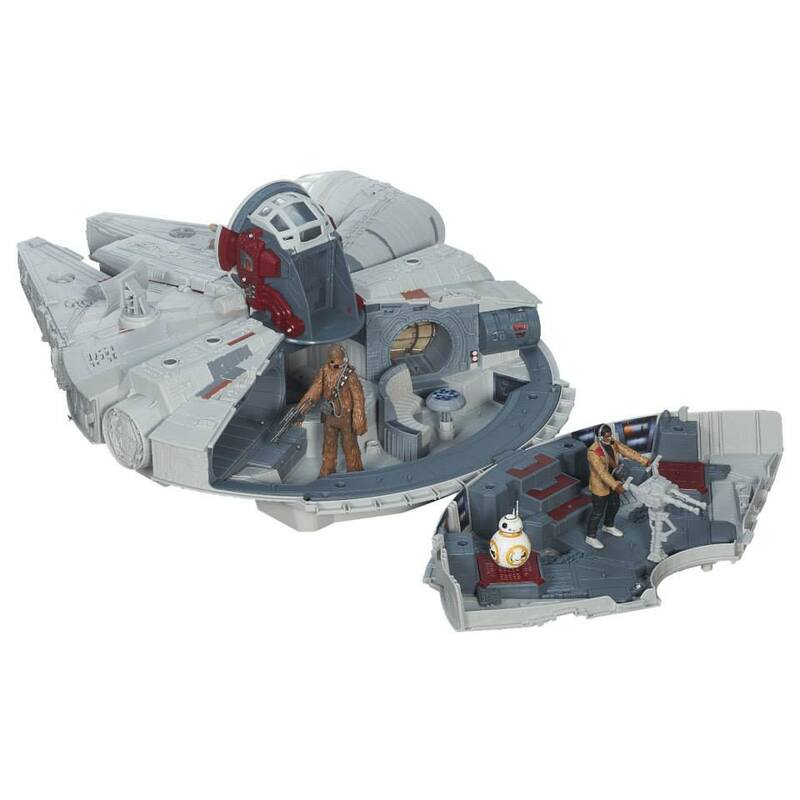 Three full lines of them, in 3.75", 6" and 12" sizes, with their own vehicles and playsets and all manner of other stuff to sit on a fan's shelf.